She listens. She responds. She’s your BFF, and her name is the Asheville App. Progressive bicyclists know our city needs to hear from you. 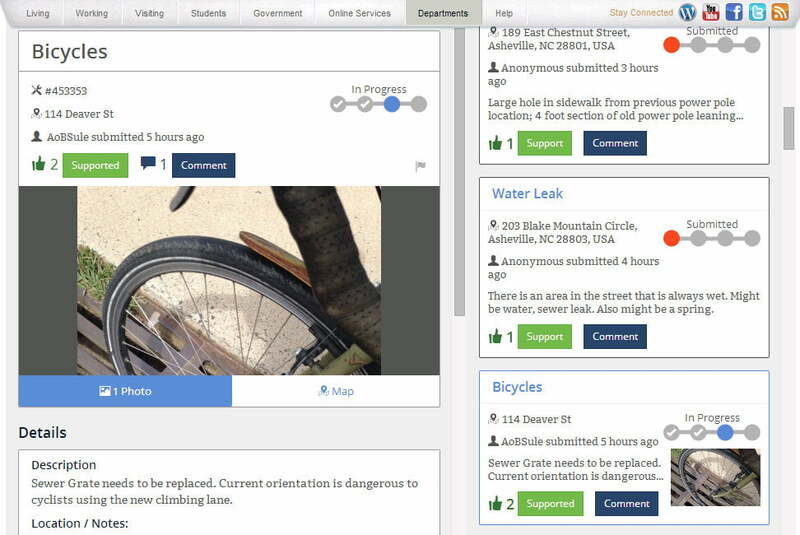 Now it’s easy to report hazardous conditions for bicycling (or graffiti, roadkill, water leaks, etc.) using this cool app. Here’s how it works. 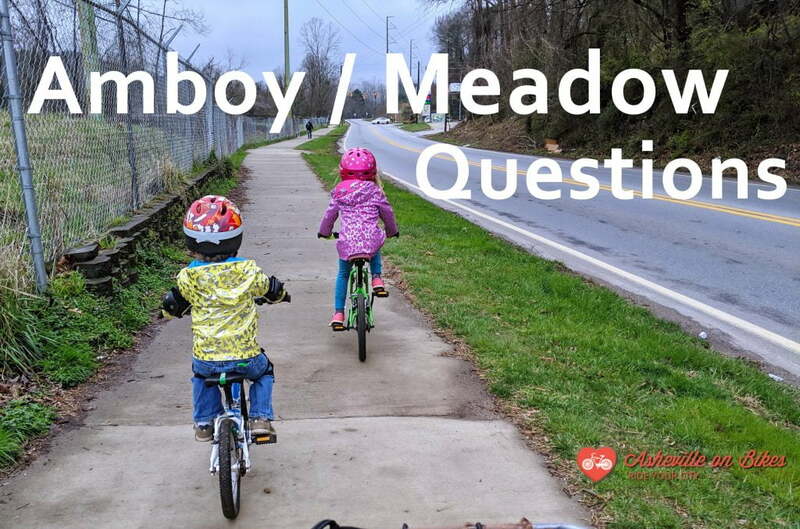 You click the Asheville App link from the AoB website or the city’s (or download the nifty mobile app), then submit a quick description of your citizen concern. Provide an address (and photo if desired). You’re done! 1. Submit a photo of your found hazard. 2. Post your submission to FB so your friends log into the Asheville App and “support” your report. Your voices help the city identify and prioritize our needs. 3. Make it a habit. Regularly report hazardous conditions for bicyclists using the Asheville App. Make Community Improvements with PublicStuff from PublicStuff on Vimeo. Ready to test your newfound knowledge? Download the mobile app right now, and support Mike Sule’s request for an improvement to a wheel-trapping grate on Haywood Road. Two supporters? Add your voice now using the Asheville App. Count Bikes because Bicycles Count!